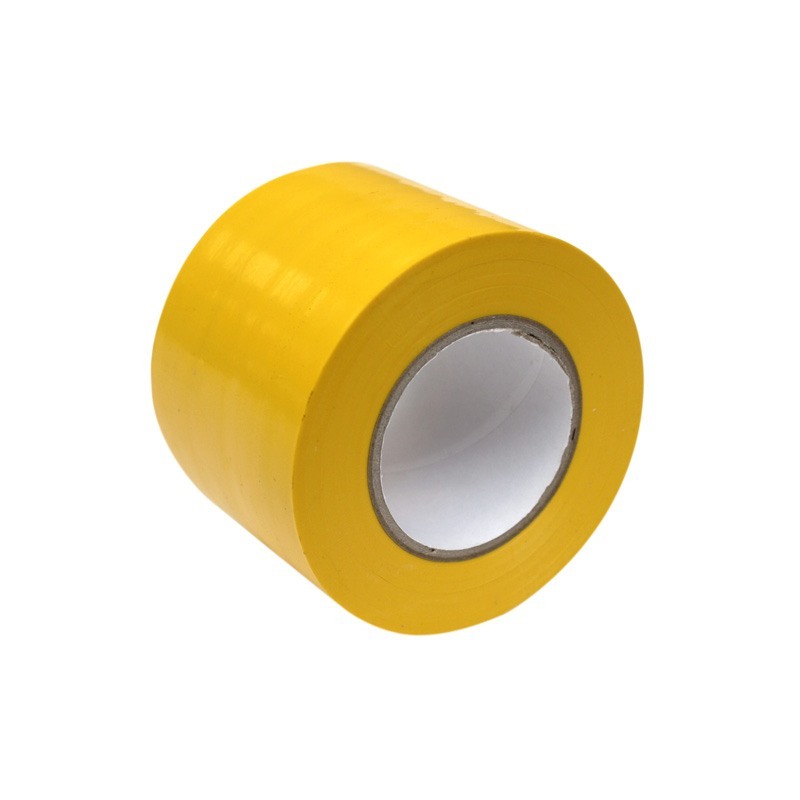 Pvc insulation tape 50 mm x 20.000 mm long yellow. PVC insulation tape 50 mm x 20.000 mm. long yellow.